Announcing the Soul of a Vampire Giveaway! Below I have copy Lauralynn’s post. Remember to go to her blog and enter your favorite gem in the comment section to enter her giveaway! This picture doesn’t do this necklace and earring set justice..it’s much prettier when you actually see it. There is a garnet jewelry set (sorry, there was no bracelet with the one I bought) in Soul of a Vampire. I know these aren’t real garnets, or I wouldn’t have been able to afford the necklace, but they LOOK like garnets. LOL. Anyway, good luck everyone. 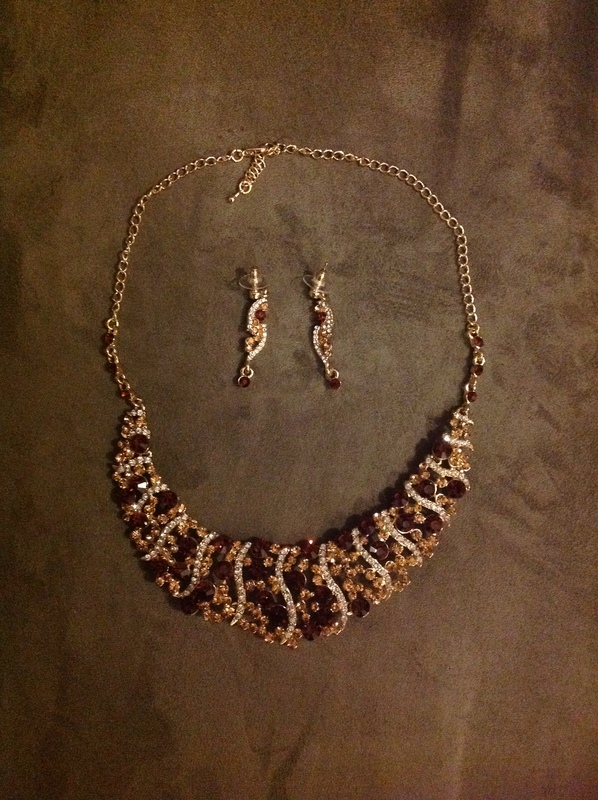 Please tell your friends how they can win this necklace and earring set. Remember, the only thing you have to do is comment and tell me your favorite gem. 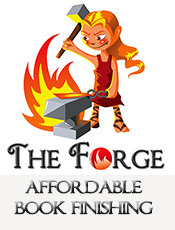 There is no obligation to review the book or Tweet or mention on Facebook or…. See, I’m easy to get along with. 4 Responses to Announcing the Soul of a Vampire Giveaway!